Want to send a cute card? Then look elsewhere! 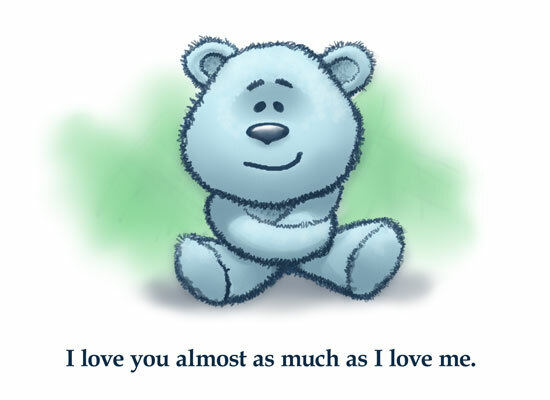 Send this deceptively cute, sarcastic eCard to your loved one today.